Indian Bear Winery is located on over 200 acres of beautiful countryside. 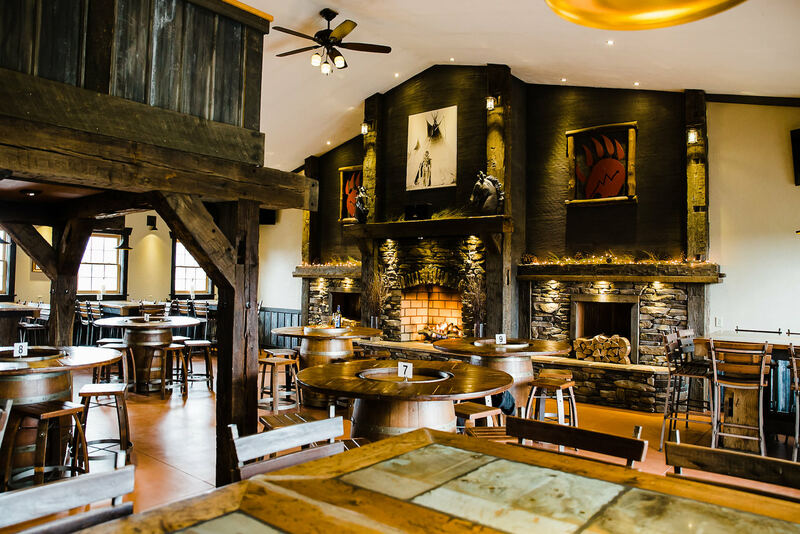 Come taste our wines in the rustic yet cozy tasting room or a glass in our dining room featuring a large stone fireplace and views of the vineyard, lake and lodge property. Private and semi-private space will also be available for weddings and other special events. We even feature a special area with loft seating. You may also enjoy the outdoors on our large patio, the two story covered deck, or around our large fire pit area. Guests will enjoy a variety of wine styles including estate bottled Ohio varietals, sweet and semi-sweet fruit wine, and full bodied classic red and white selections all produced on site. We also feature “Roscoe’s Red”, a delicious Red blend, and gold medal winning wine named after the lovable beagle that would often come visit during our guests stay. Established in 2001, Indian Bear Lodge is a family-friendly destination in Knox County. Named for totem poles discovered on the property, Indian Bear was originally home to an unfinished log cabin. The main lodge was built around this cabin, and began operating as a bed and breakfast. To meet guest demand, Indian Bear built four cabins to the property in 2003. Within the next few years, two Carriage Houses and Lake View Ranch were built on the Indian Bear property, along with the addition of Little Rock Lodge. 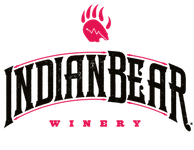 In 2016, Indian Bear Winery opened, claiming the title of the only operating wintery in Knox County. 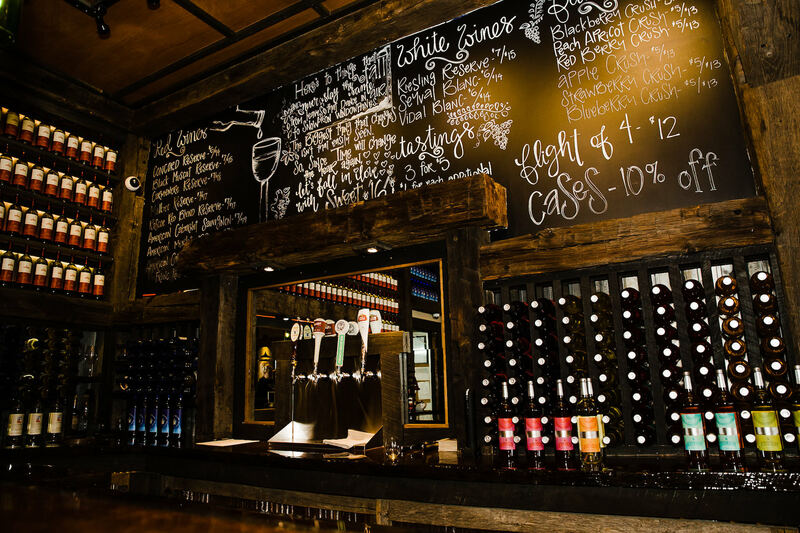 Our state-of-the-art wine production facility was built to incorporate wood from a 100-year-old barn! 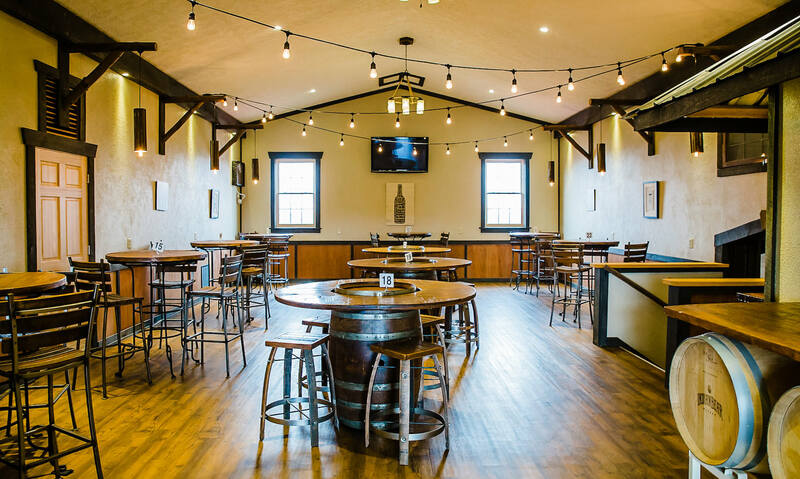 Indian Bear Winery features a dining room, wine tasting room and event space. Today, Indian Bear Lodge and Winery sits on more than 200 acres of beautiful countryside and features lodging, dining and activities for the whole family! We also have live entertainment Friday and Saturday night. Please like us on FB so you can get weekly updates on food and entertainment. Our goal is to make your visit welcoming and relaxing, and our winery will serve as a fun destination for both guests staying on our property, as well as wine lovers from all over! We are less than an hour from Columbus and close to Johnstown, Newark, Mount Vernon and Coshocton.